La Salle Academy's 1st annual Harvest Ball is new school dance event held in November that was converted from another dance type event that was typically held in February with a "Homecoming" look and feel. With a very large student attendance, the energy was extremely high, fun and exciting the second the doors opened. 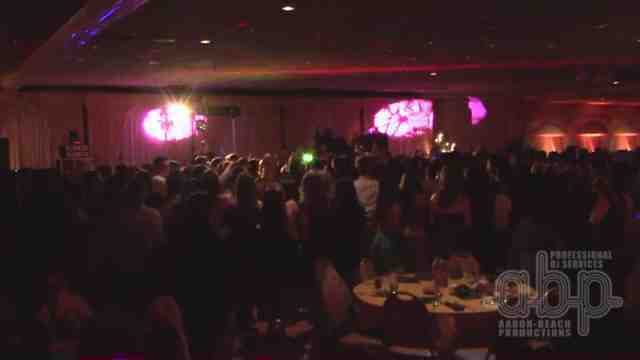 After some great finger food and dessert bars, the dance floor was opened and the students danced all night. It was mentioned that they had so much fun that it was the most students they've seen dancing right up the end of the event! Attendance was estimated around 1200 students! We look forward to future events with this great, well behaved, and energetic student body. Thanks for a great night La Salle Academy! !